Our Red Series fuel injector set will directly fit all 1987-1993 900 Turbo(Including All Convertible Models To 1994), and 1986-1989 9000 Turbo SAAB applications, and will not require additional modifications upon installation. 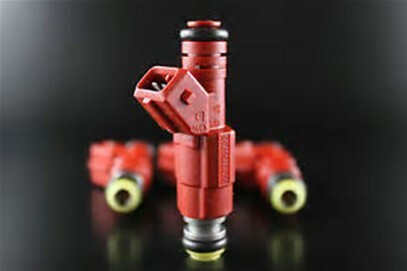 SDI Red Series fuel injector sets are the most progressive available, for use with the factory BOSCH LH fuel management systems, of this era, and are delivered with O-rings, Etc. which allow this set to be immediately installed over the original SAAB fuel injector sets!